A long time favorite (especially for those guests who are golf obsessed! 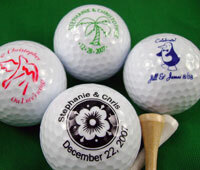 ), our personalized golf ball favors are sure to be a hit with your customers. 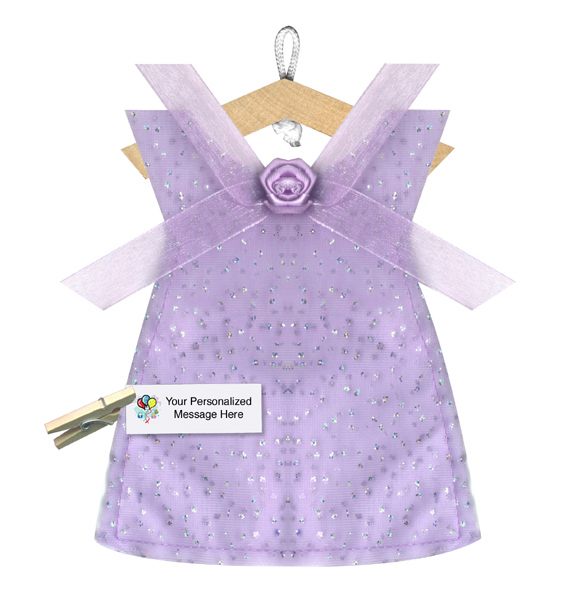 We carry a large catalog of designs, and we can print them in a variety of colors. We're sure you'll find the perfect design to offer your customers. Please note that our golf balls are pad printed, which means there is less flexibility with the number of letters that will fit onto each line of text. 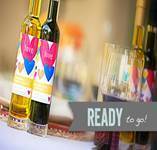 "Long a popular wedding favor, Favors with Flair! puts a new spin on golf balls with our unique designs, fast turnaround, and excellent customer service. All designs are printed onto plain, white golf balls. Imprint area measures 0.72in round (approximately the size of a quarter), and printing is done in one color." Please allow us 5 business days to assemble your order. Stated price is for a minimum of 40 units. Our next best price is for a minimum of 75 units for $1.85 each. Our BEST Price is for a minimum of 120 units for $1.75 each. * Personalization data was printed incorrectly by us. If there is ever inconsistency between the order data submitted and the end product delivered, we will either refund the order or ship a repaired order under its own costs. Incorrect orders, however, must be sent back to our depot for review. * Product quality is unusable. 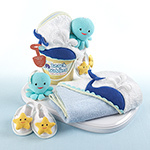 * If you submit the wrong information, we can re-do and re-ship the order on your behalf, but there is a 30% restocking fee on our wedding & shower favor products for this service. Note: Items are shipped out by any UPS method only. For RUSH services, there is a $12.50 surcharge, so production will be 1 -2 business days, instead of 5 days normally. We will process the orders per the processing times noted above, but we cannot control the UPS delivery schedule.